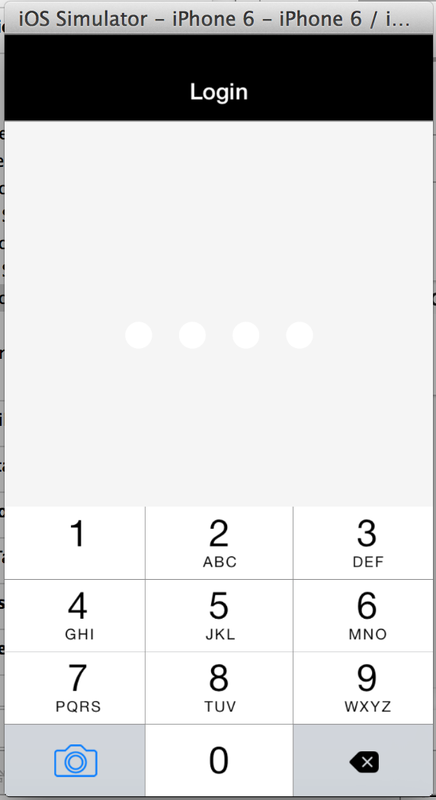 I am running my code on simulator iPhone5 and iPhone6. 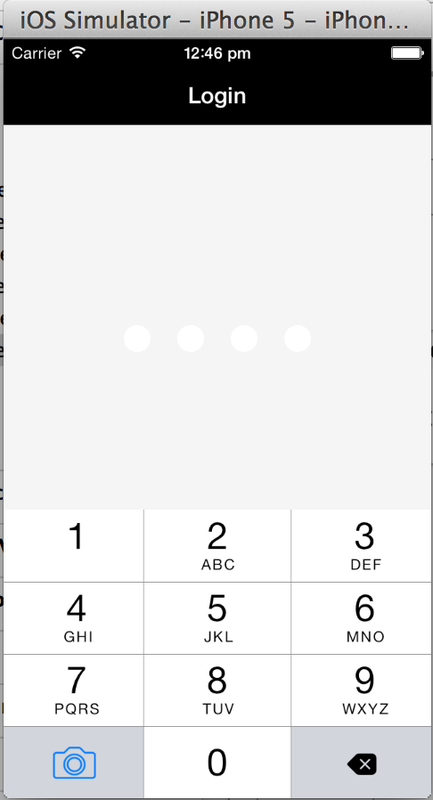 The problem is top bar is visible in iPhone5 but not in iPhone6 or iPhone6+. Please see attahced images. Set UIViewControllerBasedStatusBarAppearance to NO in info.plist. In application did finish launching method. How to make image insets for image within UISegmentedControl? How to make root navigation bar transparent, but child navigation bars not?